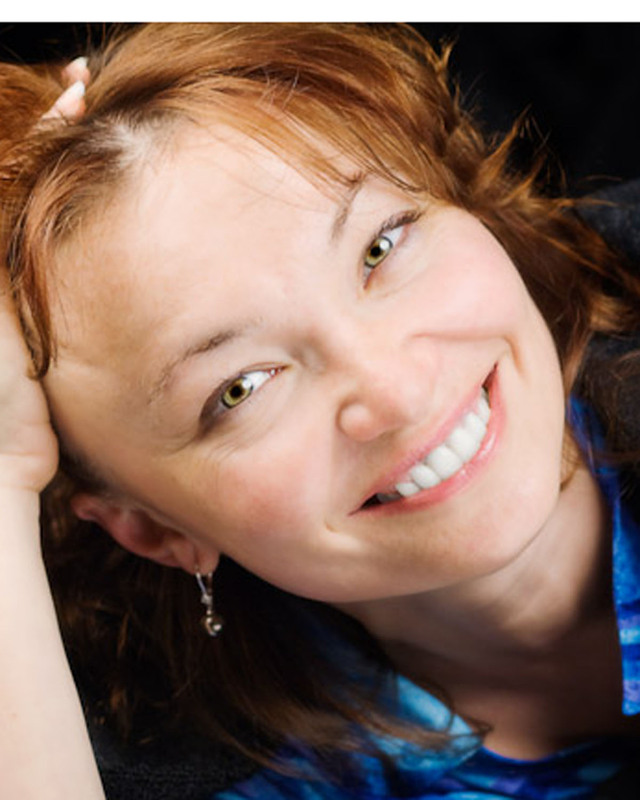 Yelena Joy, MD : My childhood dream was to become an author,coach and illustrator. I am now living this dream and evoking new creations as I go. What I like about art is creation and transformation. I can see how a blank piece of paper transforms into a new painting or pieces of material create a unique quilt. Creating art is such a close metaphor for creating life. We create ourselves every day and transform our lives as we choose to. Maybe this is why after retiring from medicine, I am delighted to coach clients who are both seeking to realize who they really are and willing to radically reinvent them-selves according to what they find. I see magic in transformation and we are the most magnificent art piece we will ever create. 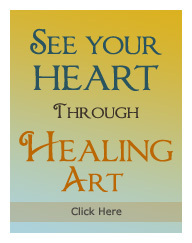 To read more about coaching and private art lessons click here. Born in the industrial Siberian city of Omsk, I am the youngest of three children. I’ve been drawing since I first held a pencil. My only formal training in art was at a Russian art school for kids. As a child my work was exhibited in Moscow and elsewhere in Russia. I went on to work for many years as a pediatrician and medical psychologist, creating art in my spare time. I relocated to California in 2001. 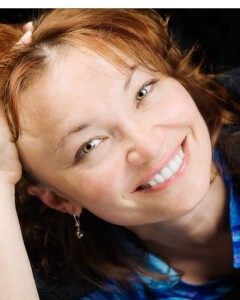 I find the essential expression of my life and joy in creating art and coaching people to discover their magnificence. unlock your potential and create unique transformational rout to accomplish your dreams. and generate more abundance, joy and success as you radiate your joyful power around you. For custom artwork, please email me and we’ll set up an appointment via phone, Skype, or in person. You may also wish to visit my Facebook page.